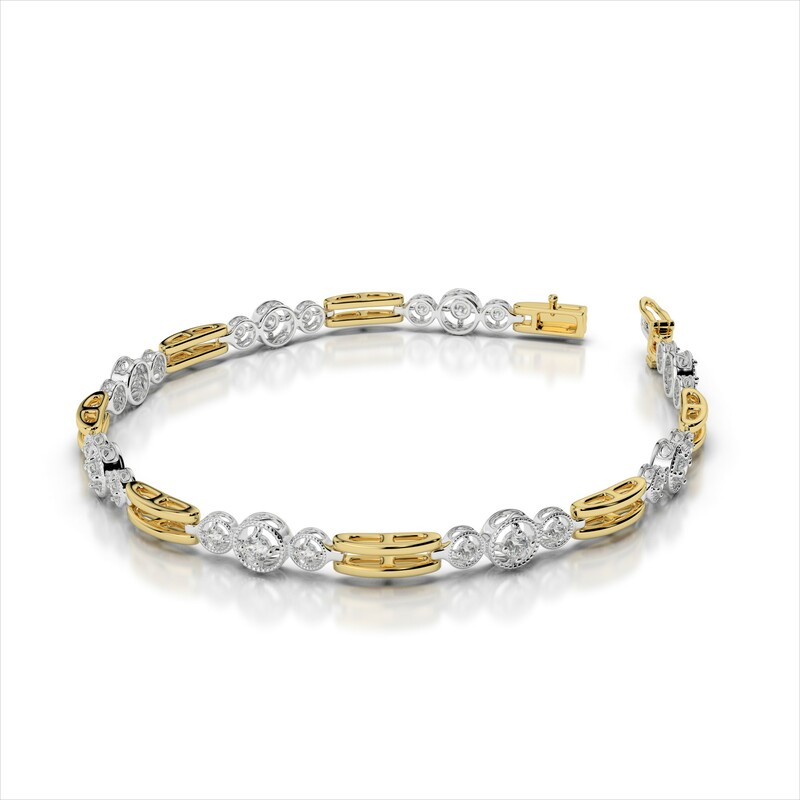 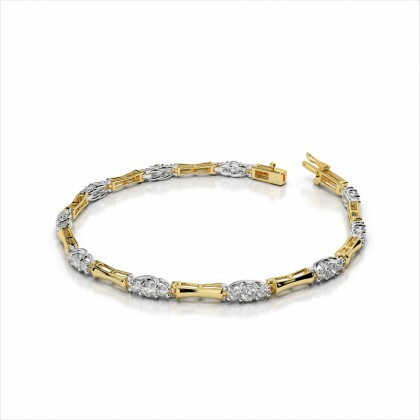 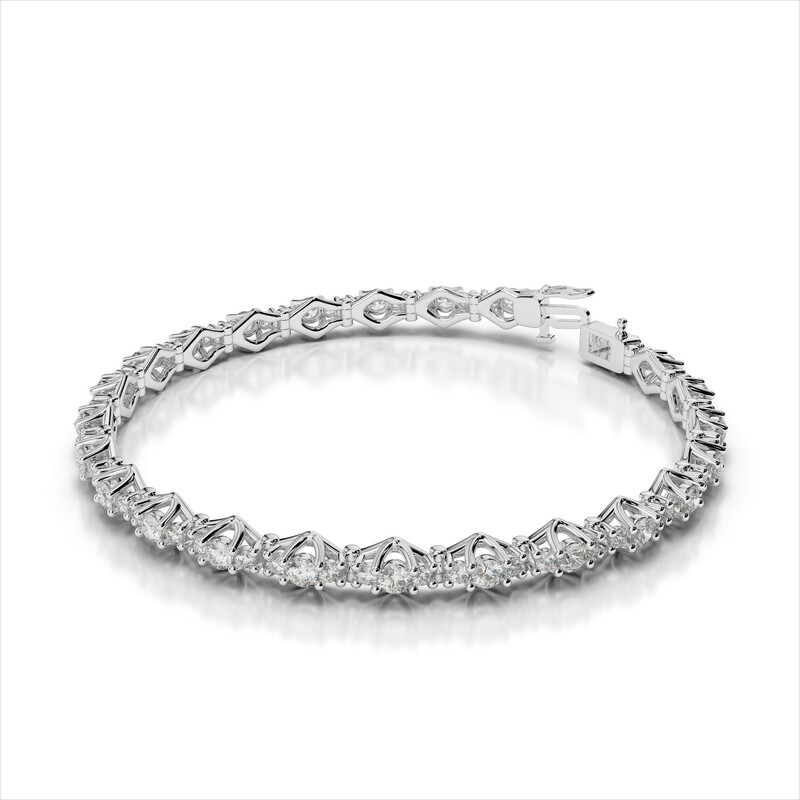 Amouria’s three stone diamond bracelets are stylish and sophisticated. 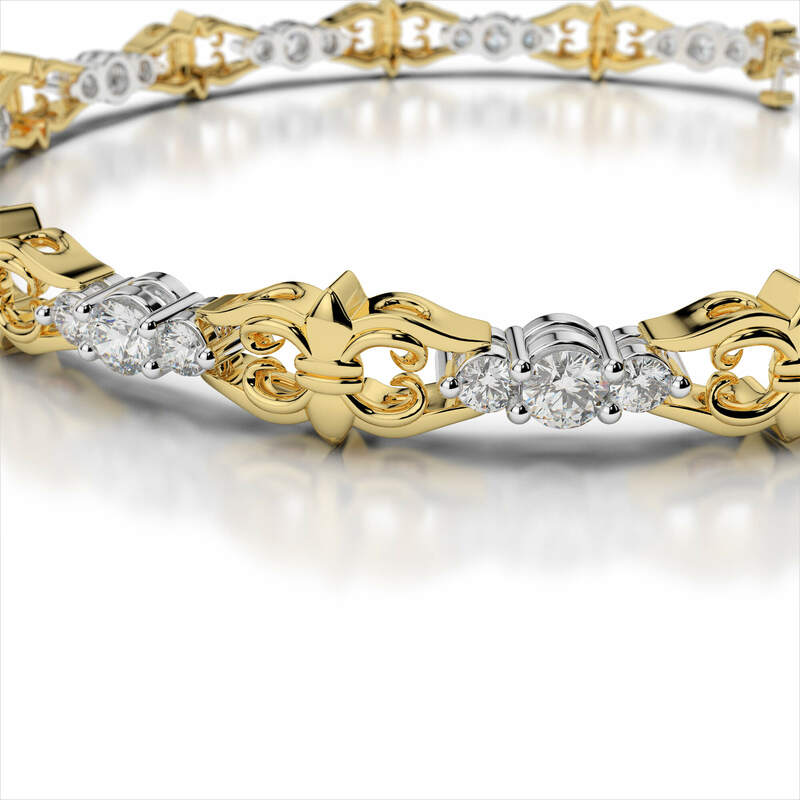 This versatile design pairs perfectly with any ensemble. Bracelets featuring a trio of sparkling diamonds represent your past, present, and future; making them a thoughtful gift for every occasion.